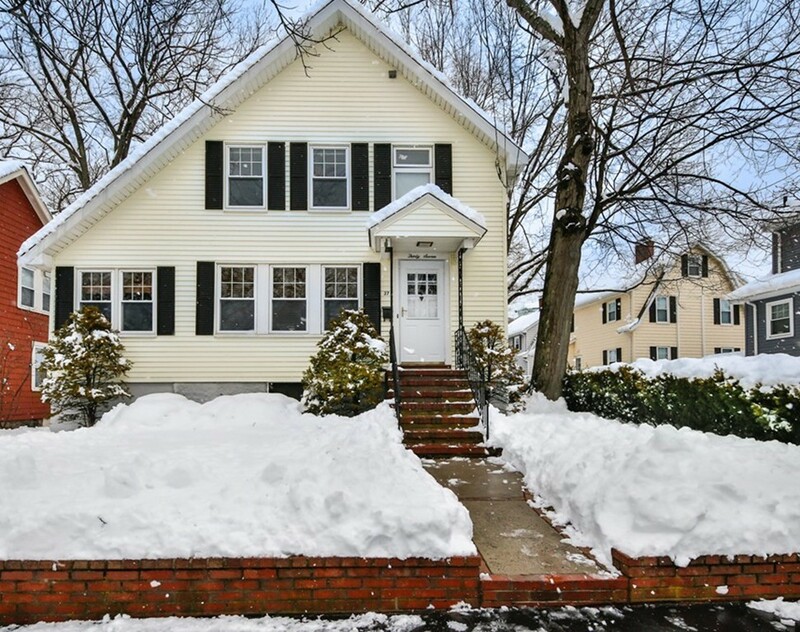 Sunny and charming storybook colonial is in the perfect spot on a quiet tree lined street! Cheerful living and dining rooms with period woodwork surround a great private first floor office or playroom. 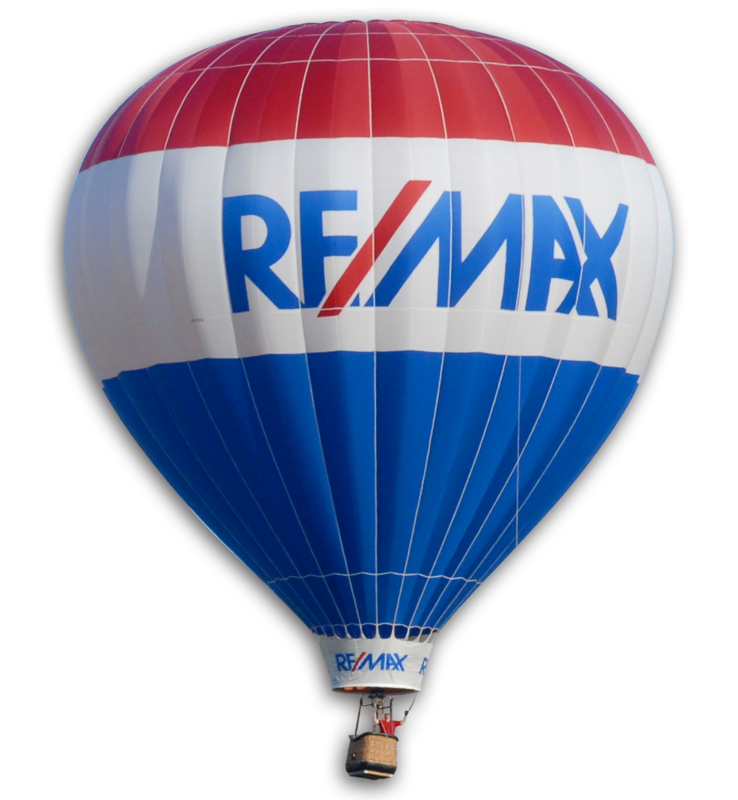 Three bedrooms upstairs have that coveted extra closet space as well as a full bath. Well cared for home has many updates including a new gas heating system in 2014. Spacious basement and floored attic have lots of potential ready for your creative ideas. Best part is the lovely, oversized, (and FLAT!) backyard, ideal for gardening and summer entertaining. A quick shortcut at the end of the street leads right into McClennen Park, where you can enjoy dog walking, the playground, or a peaceful evening stroll. Only a short walk to the Minuteman Bike Path, hiking trails, Peirce School, and the trendy restaurants and shops of The Heights. Right nearby is the 67 bus to Alewife or the 78 bus to Harvard, as well as an easy commute to all major routes via Summer Street. A true must see!